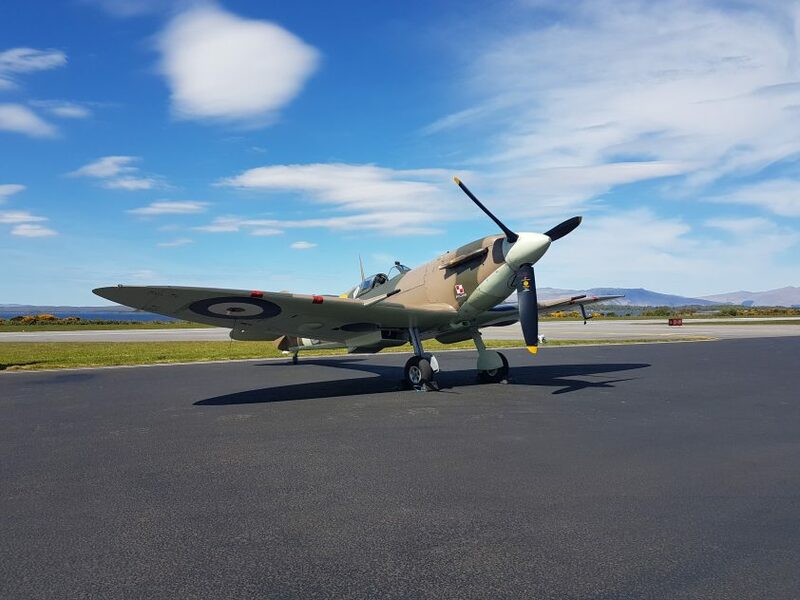 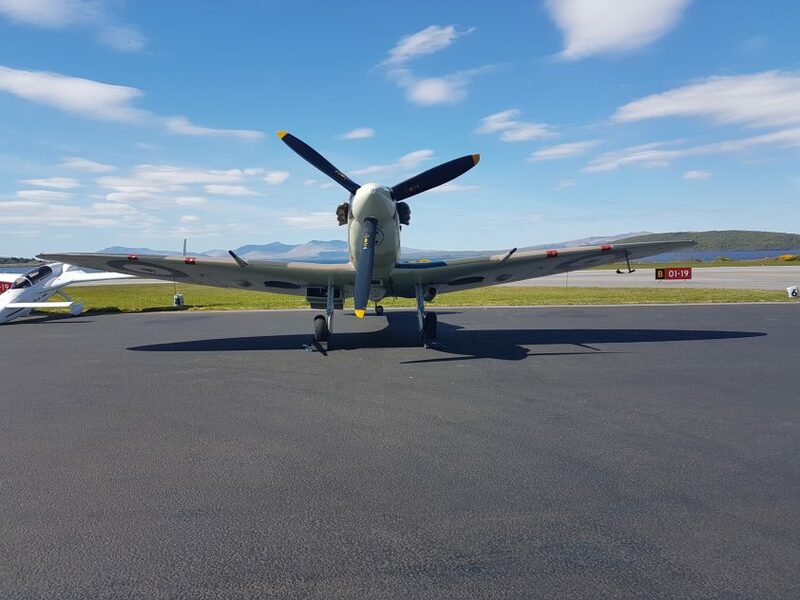 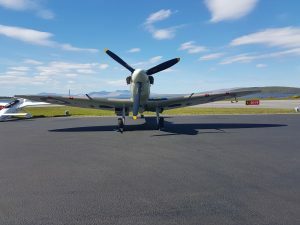 Oban Airport was delighted to welcome a surprise visitor on Saturday 6th May when Spitfire G-MKVB dropped in en-route to engagements at Loch Ewe over the weekend. 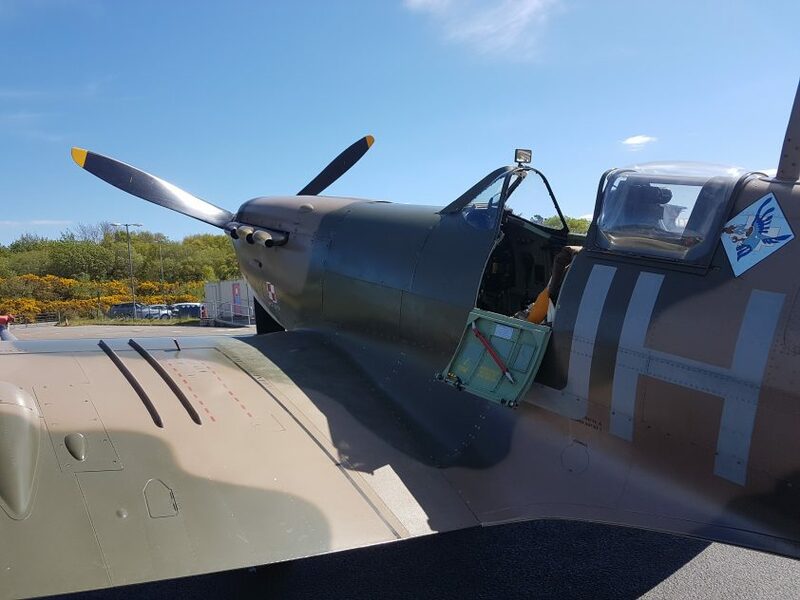 Piloted by Charlie Brown from Historic Aircraft Collection, it returned remaining overnight before returning to Duxford on Sunday afternoon. 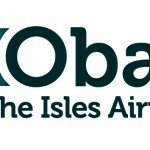 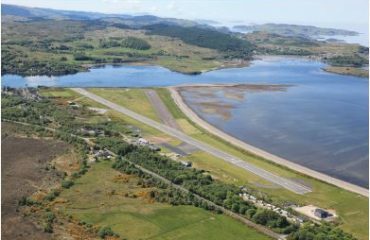 We are also pleased to announce that the Catalina Flying Boat is to return to Oban Airport at the end of August 2017 further details to follow once confirmed.